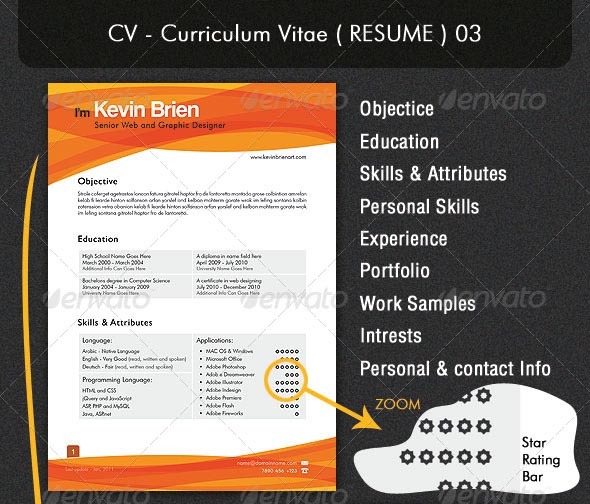 A resume – sometimes called a ‘Curriculum Vitae’ or ‘CV’ – is a summary of your skills, education and work experience. 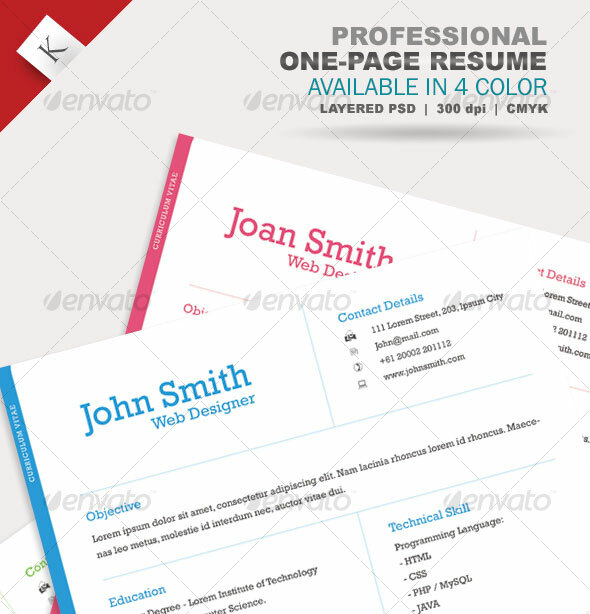 A good resume demonstrates how your skills and abilities match up with the requirements of a job. 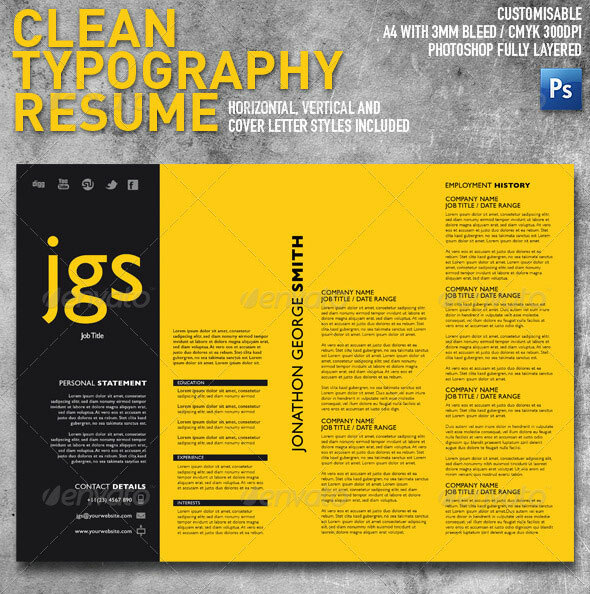 Here are 15 Photoshop & InDesign CV/Resume Templates that are sure to impress any future employer. 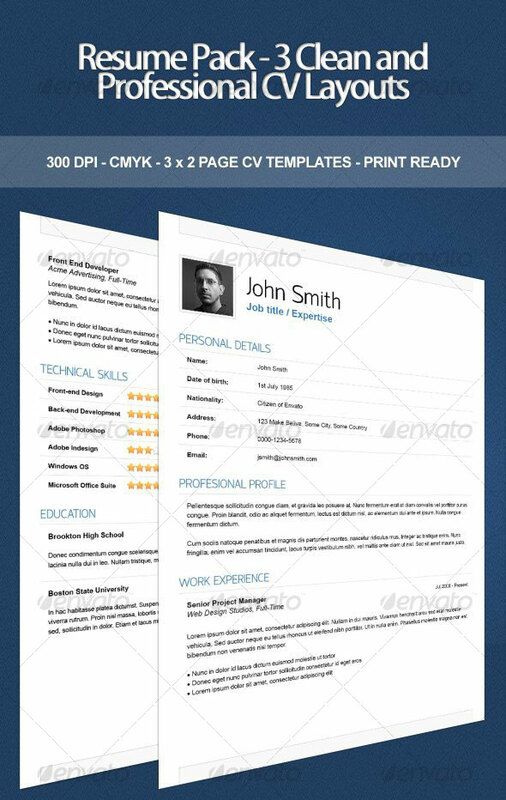 The resume / CV file comes in fully layered PSD format with each part organized in folders for easy editing of text and graphics. 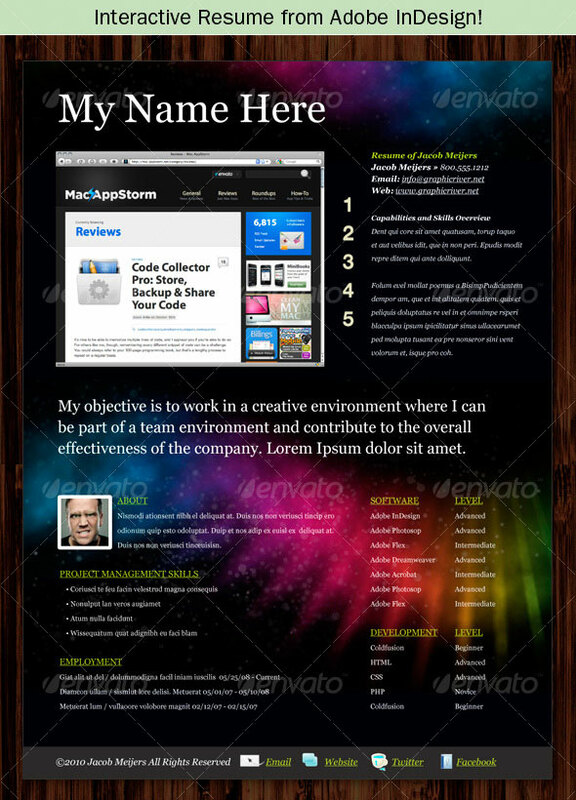 You can use the template to slice and code as a working web page and can present it to your potential clients. 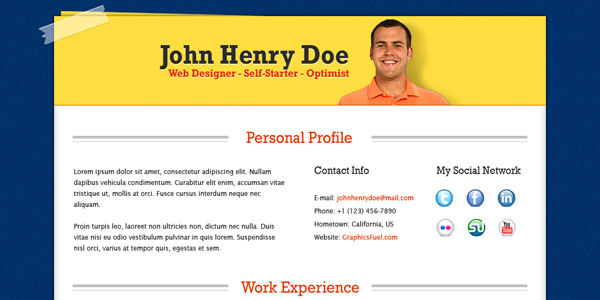 The regular fonts used in the design work are Lucida Sans and Rockwell. 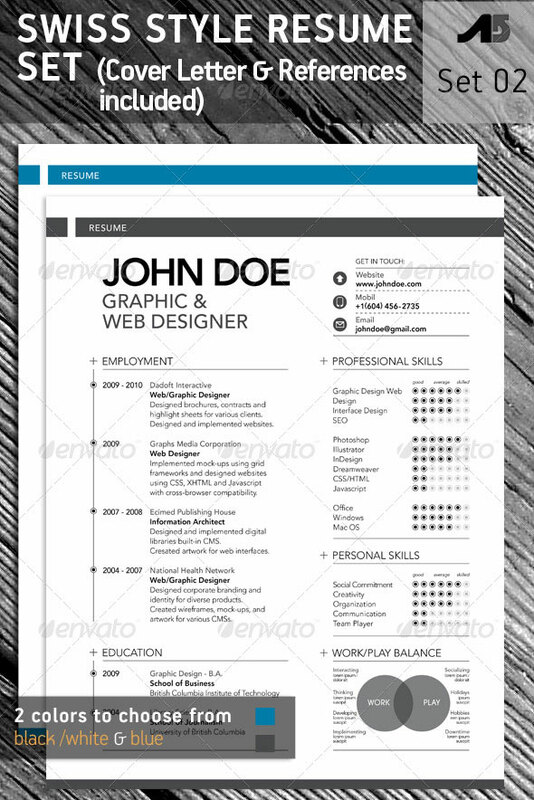 Download the resume PSD template and let me know your thoughts. 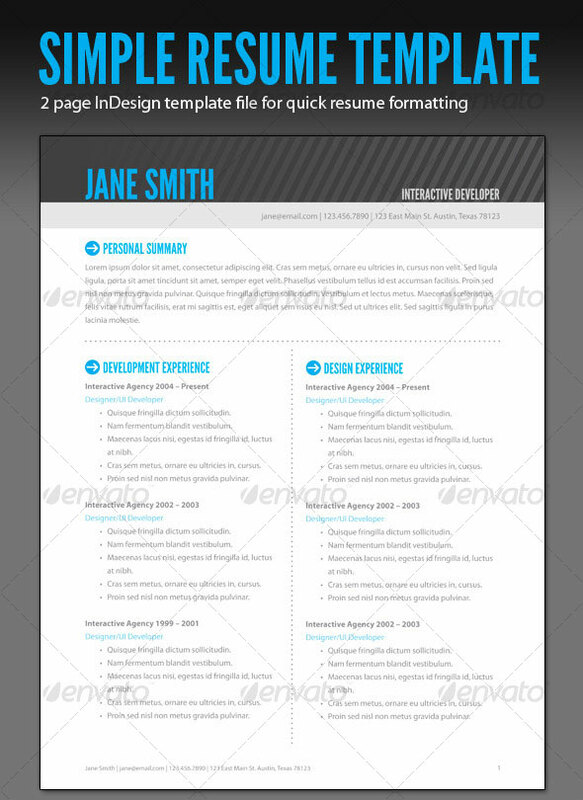 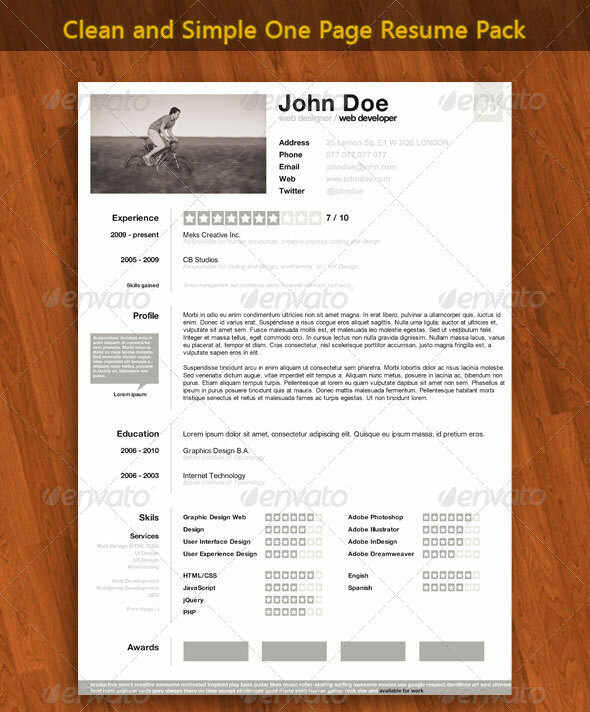 You may also like to download this print-ready creative resume template. 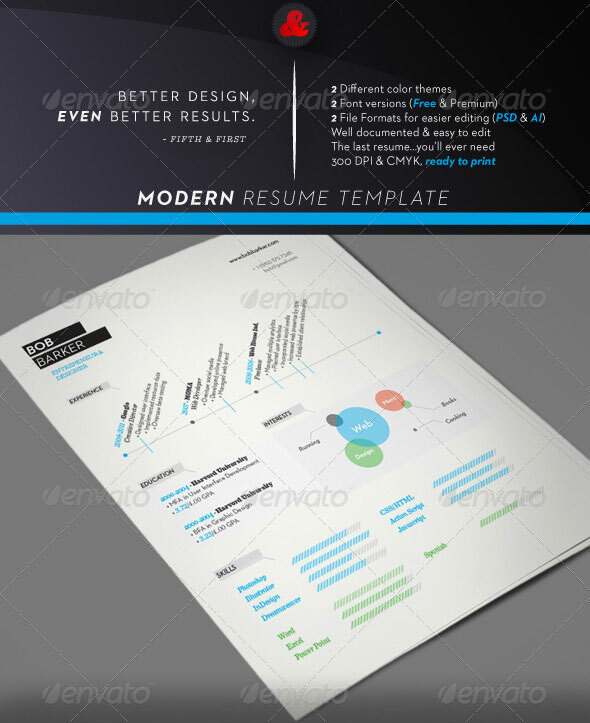 Clean and Simple One Page Resume Pack provides a fast and easy way to build your professional and trendy resume. 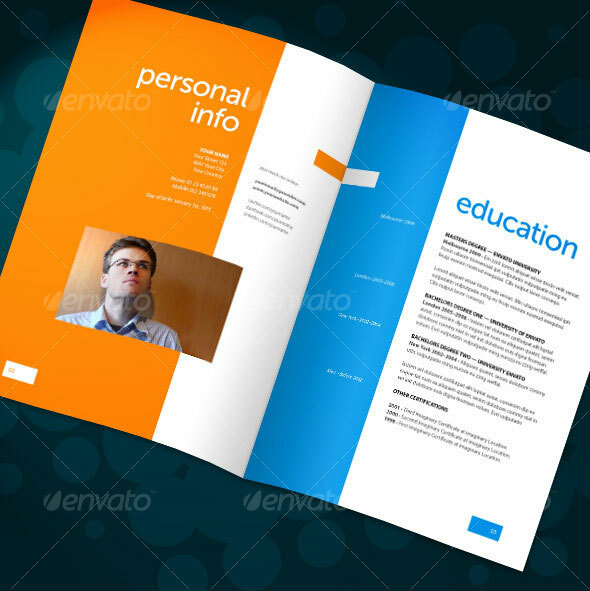 All file are completely editable. 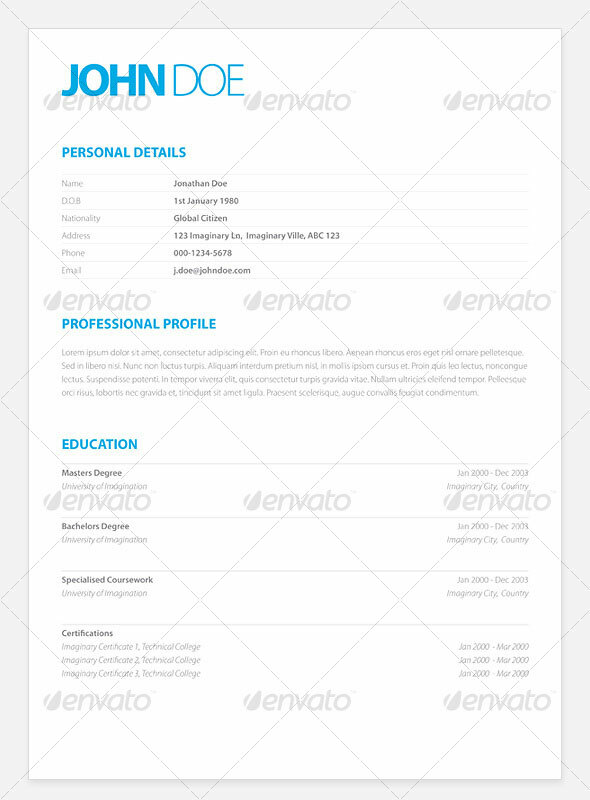 Rate your skills, edit your experience and add description of you previous work with awards and tags in footer that describes you best. 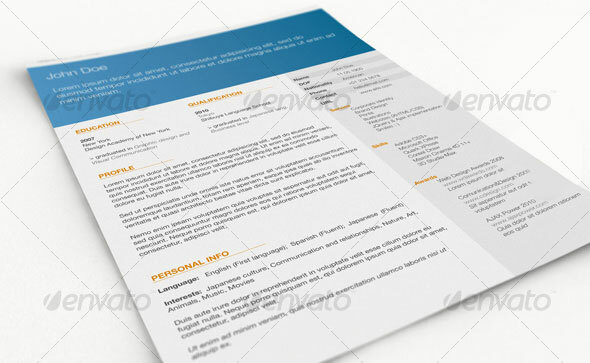 One page US Letter and A4 InDesign templates. 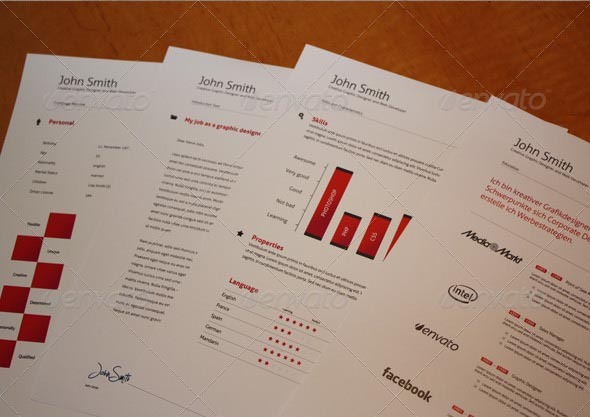 Paragraph structure is easy for editing and font changes. 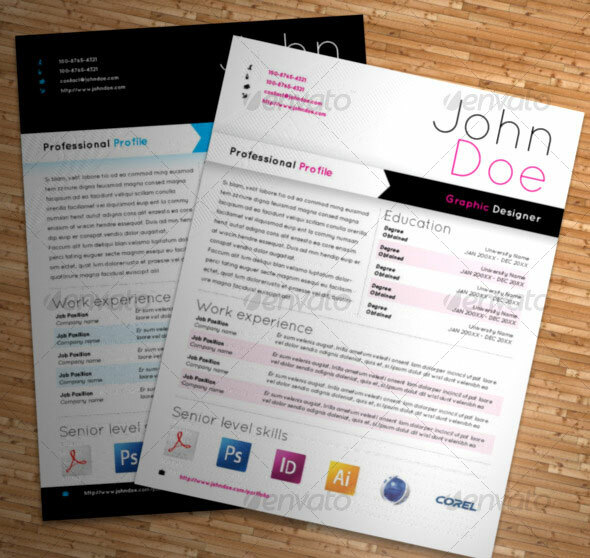 Use Adobe InDesign to create a cool resume that potential employers can view as an interactive PDF .